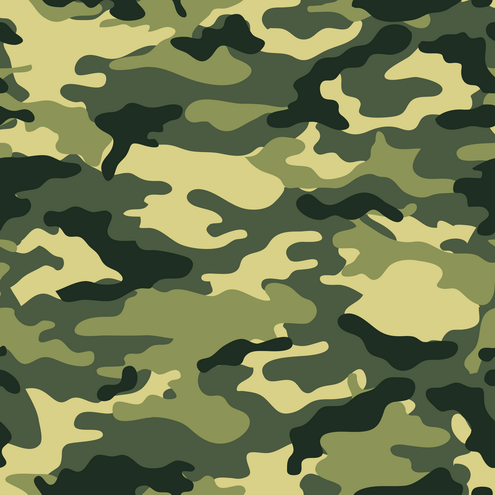 Last night’s Duck Dynasty episode had a bit of a wedding ring flavor to it and it got us thinking. In the episode, Jase and his wife are in the jewelry store searching for a wedding ring for Jase. No, they aren’t just about to be married or even just married, he’d actually lost his ring years ago! After nearly 20 years without a wedding band on, Missy finally put her foot down and told Jase he had to get a ring. We hear stories like this all the time. First, we’re always getting calls about lost wedding rings. Guys, you’ve got to be sure to get the best size for you wedding ring or else accidents will happen. And second, like Jase, we get many calls from guys not wanting to wear a wedding band because it’s “too shiny” or they “don’t like jewelry.” That’s fair enough but like Missy, your wife will eventually put her foot down and you don’t want to have to go the tattoo route that Willie almost convinced Jase to take. In the end guys, you really have no excuse for not having a wedding band on. 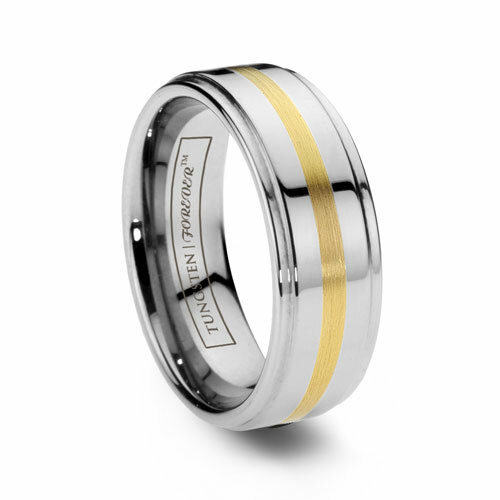 Before now, guys rings were usually modeled on ladies bands. 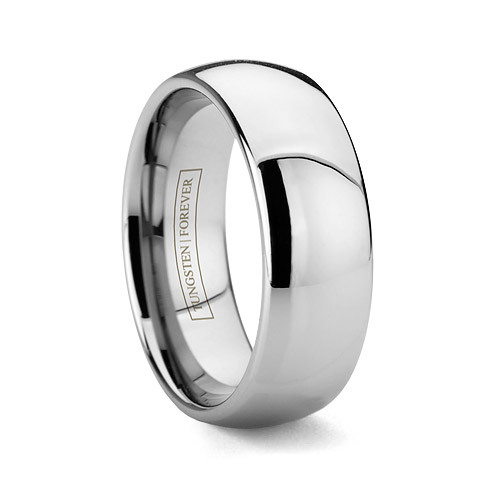 So, its understandable why men in the past felt awkward wearing wedding bands. 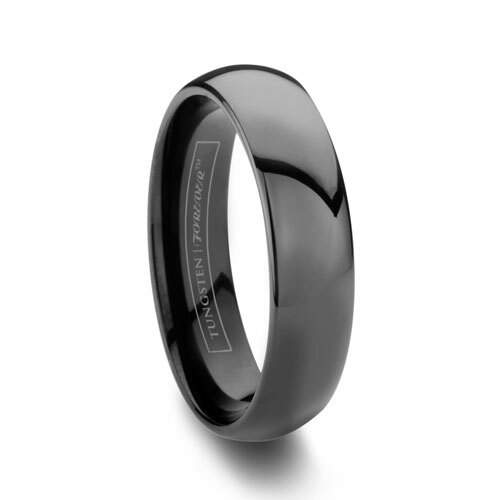 But now, with tungsten wedding rings and other rugged bands engineered specifically for guys tastes and their activities, there is definitely a wedding ring out there for you. 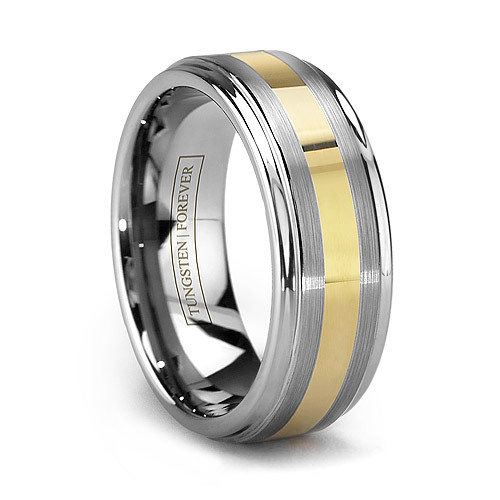 The Duck Dynasty guys got us thinking about what kind of wedding rings they might be perfect for. 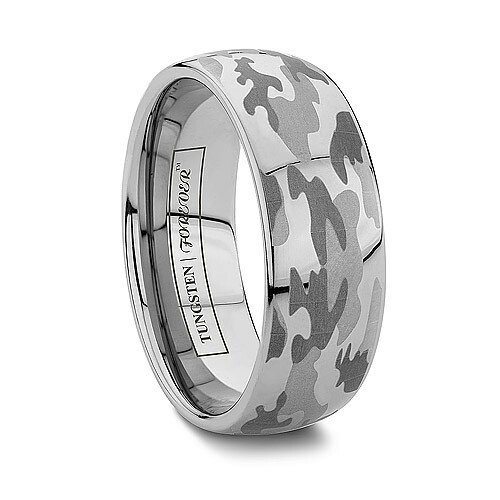 Naturally, as a family outfitted head to toe in camouflage almost 24/7, we immediately thought of our line of camo wedding bands. 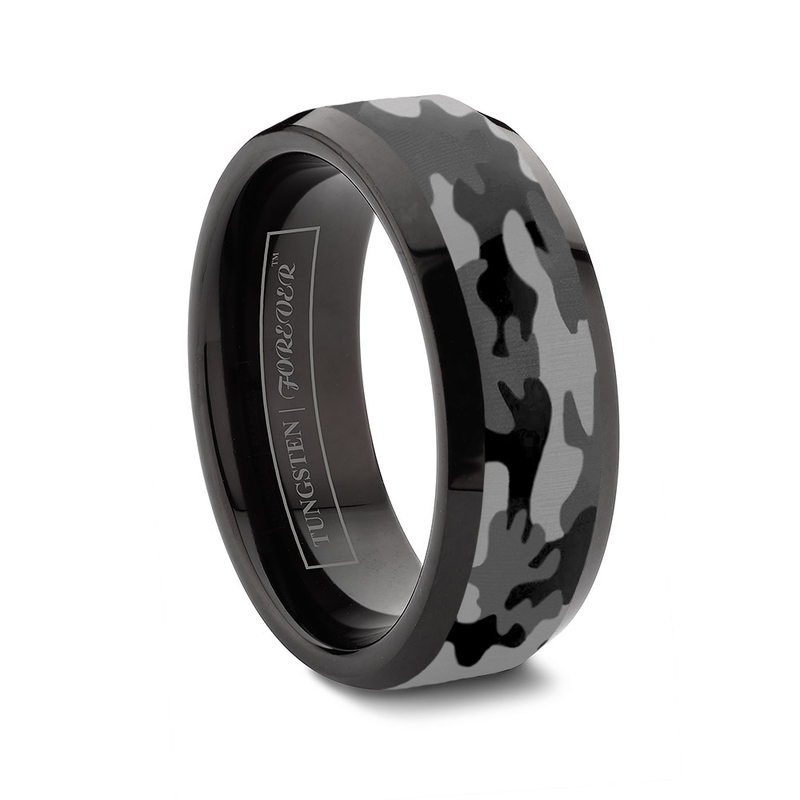 Jase may not have wanted something “too shiny” but we don’t think he’d argue with a black camo wedding ring that would blend right in while he is out hunting. 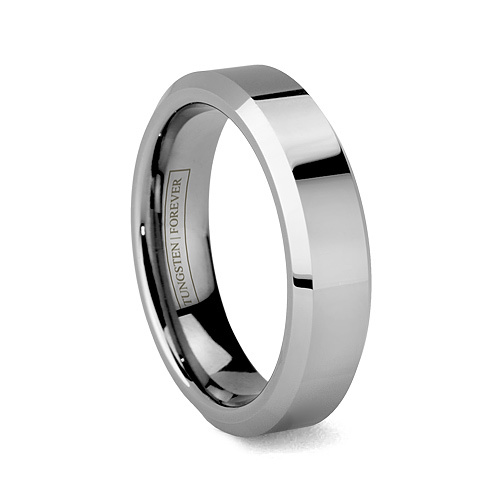 Have you lost your wedding ring and needed to replace it? 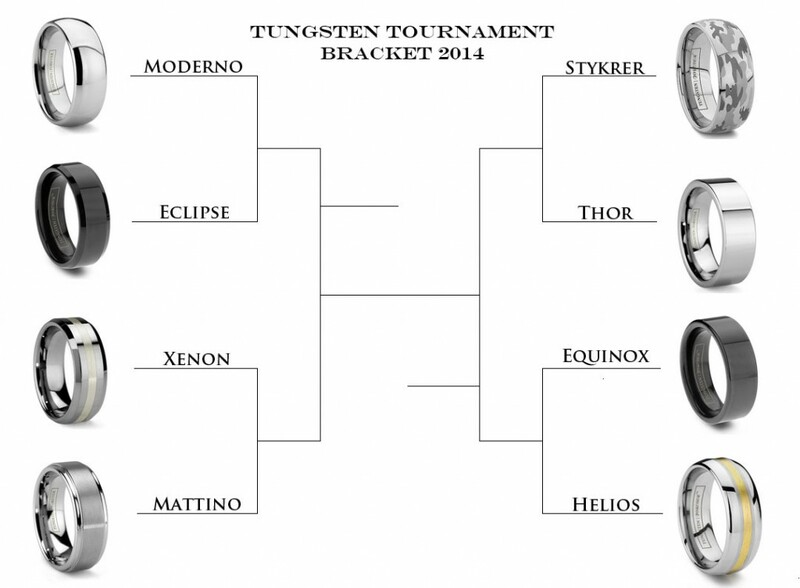 Or is the ring you have now not manly enough? We want to hear from you.